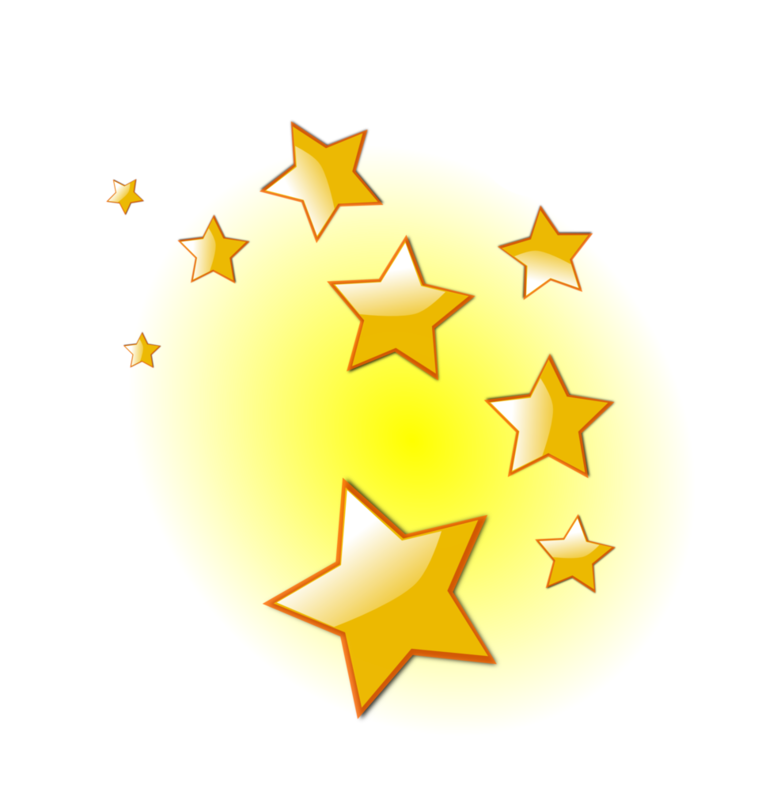 Effective Technologies and Tools (e.g., useful APPS and other technologies to support pedagogical innovation, student engagement, accessibility, virtual reality, mixed/augmented reality). 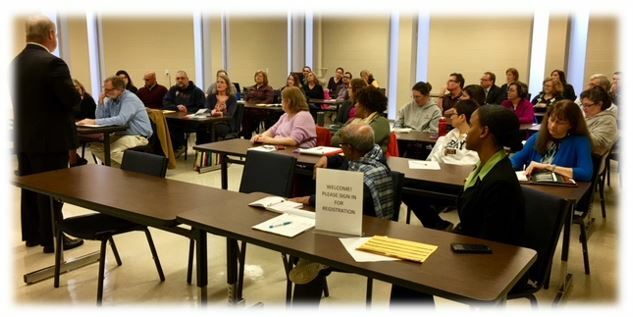 Work-Life Balance (e.g., general strategies to help faculty succeed at Murray State University). 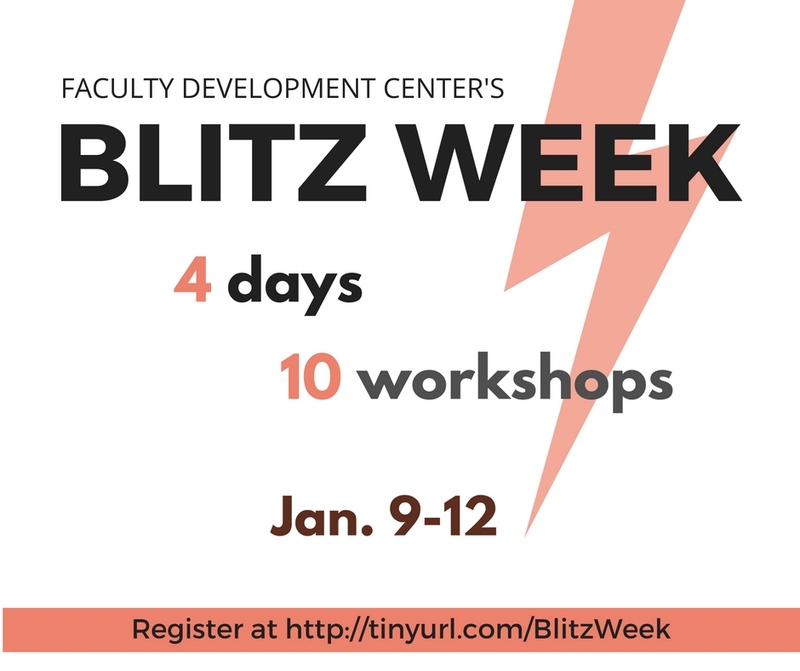 The Faculty Development Center will host its annual Blitz Week on January 8 -11, 2018. This year, Blitz Week will feature one-hour workshops, panel, lightning sessions, and informational sessions about new MSU initiatives. Take a peek at some of the sessions that will be offered during the week. We will provide an official schedule and a link for you to register soon!